Concern for the Zika virus has renewed travellers focus on ‘babymoons’, a holiday taken by pregnant women to relax before the arrival of their newborn. But the Zika virus is not all that pregnant women have to consider before they go on their babymoon. If you search for tips and advice for women going on a babymoon online you will immediately find over 500,000 results on Google. There are a lot of questions to answer before travelling while pregnant – what are you meant to talk to your doctor about? 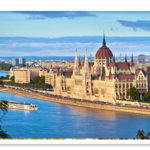 When is the best time to travel? What do you need to pack to ensure you have a more comfortable, healthy holiday? 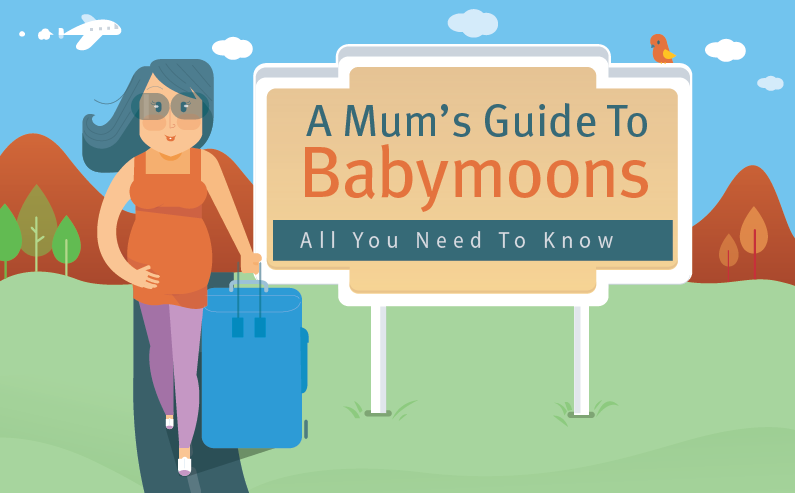 Fast Cover travel insurance has released a new babymoon infographic to cut through the mountains of content online and provide a simple guide to expecting mums. The infographic addresses four stages in travelling: preparing, packing, transit and staying healthy. The infographic provides helpful checklists for women planning a babymoon, including a guide to finding the right travel insurance policy. It also notifies travellers of important restrictions that airlines and cruise lines may apply to pregnant travellers. Take a look and find some tips that can help make a babymoon simpler.